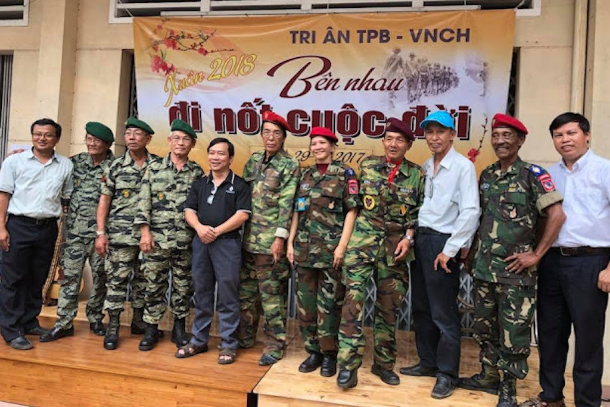 Vietnamese war veterans who lost their limbs and loved ones over four decades ago are getting a dose of Christmas this year from the charitable endeavors of Redemptorists active in the country. They are helping these former soldiers who fought for South Vietnam restore some of their dignity more than 40 years after the Vietnam War left many of them facing a financially crippled and emotionally scarred future. 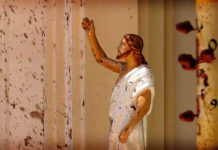 “We will hold Christmas celebrations and offer gifts to 6,375 elderly, battle-scarred soldiers throughout southern Vietnam from Dec. 26-28 and on New Year’s Eve,” Father Anthony Le Ngoc Thanh, head of the Redemptorist-run Justice and Peace Office, told ucanews.com. Many of the veterans suffered greatly during the nation’s civil war, which later spilled out into an international conflict with China and the Soviet Union backing North Vietnam and the United States and its allies throwing its support behind the South. American war vets have given hundreds of bicycles to poor Vietnamese children in rural areas this year to ease their plight and show their empathy despite suffering themselves during the war. 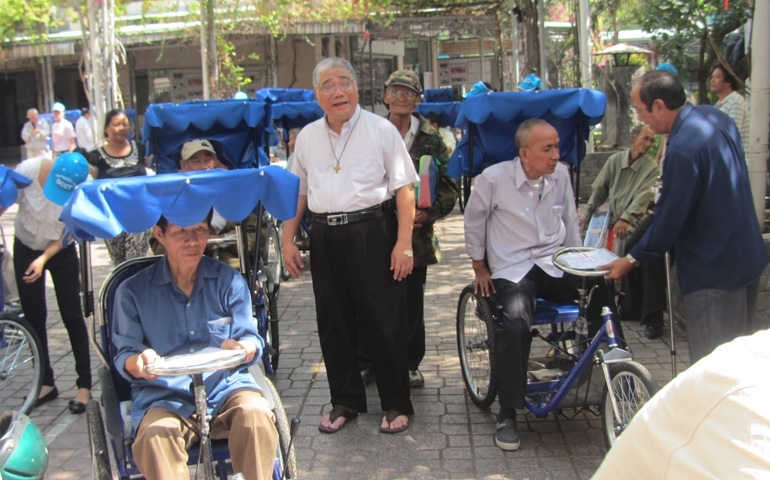 Father Thanh said the elderly Vietnamese would assemble at the Redemptorists’ headquarters in Ho Chi Minh City and talk about the situation they now find themselves in, as well as the state of their health and other subjects. 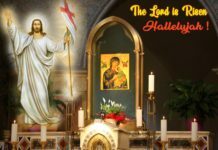 As part of the healing process, and at a time of year when many elderly feel alone, they will review their shared past, sing carols and traditional Vietnamese folk songs, play games and eat together. 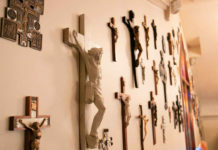 “We are trying to bring some Christmas joy to those neglected soldiers because Jesus was born into the world to save all people, especially the marginalized,” Father Thanh said.